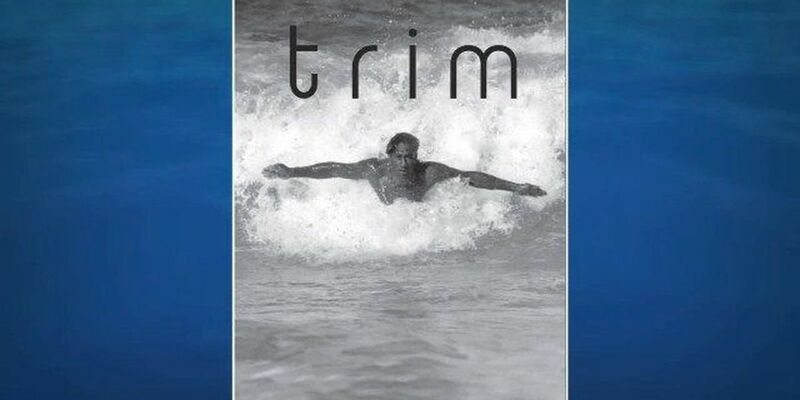 HONOLULU (HawaiiNewsNow) - Trim, a local surf publication, just won two American Advertising Awards during the 2015 American Advertising Awards held in Las Vegas. Trim is also showcasing a short film at the Honolulu Surf Festival on July 19. Matt Luttrell, publisher and editor, had more details.